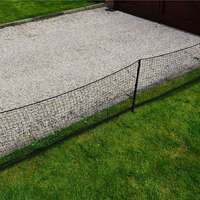 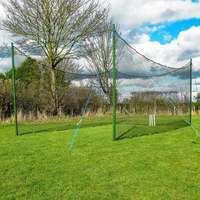 Cricket Net engineered to last. 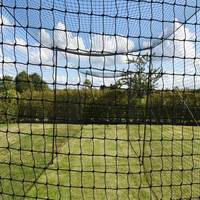 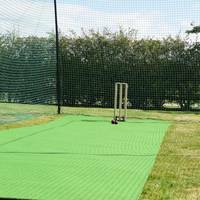 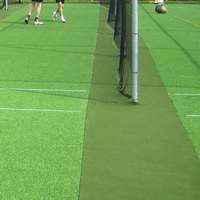 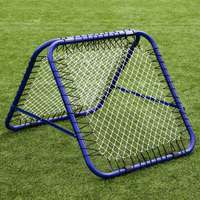 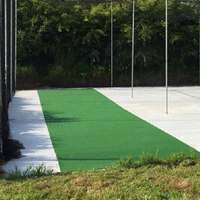 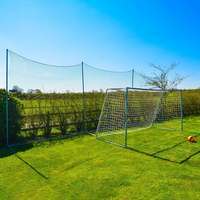 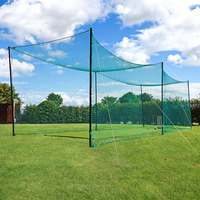 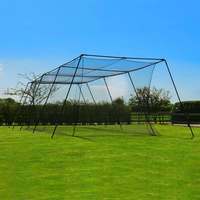 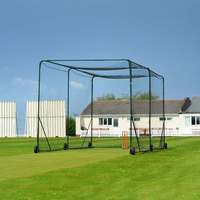 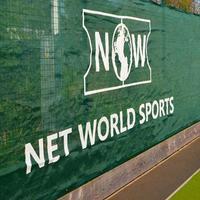 These fixed Cricket Net Cages are ideal for Cricket Clubs & Schools. 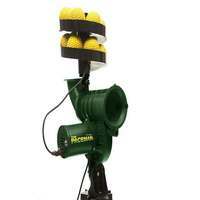 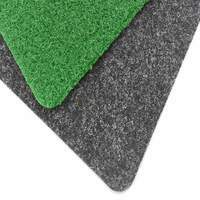 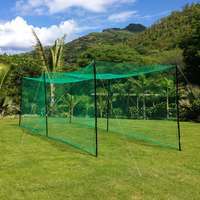 They are also popular for Home Cricket, if space permits! 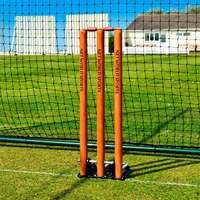 34mm, 42mm & 48mm relates to the diameter of the pipe/tube. 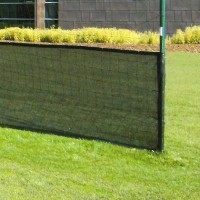 It is the measurement from outside wall to outside wall. 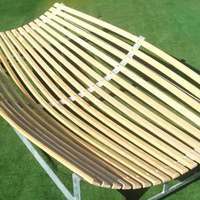 In essence it is the width measurement, oppose to the length which would measure how long the pipe is.